Orthodontics — the dental specialty focused on correction and prevention of crooked teeth, spacing problems and malocclusion (bad bite) — often is necessary to improve the stability, function, health and esthetics of your smile. Orthodontic appliances, such as braces and retainers, straighten teeth and correct jaw alignment, as well as prevent or alleviate certain sleep-related complications. Protruding, crowded or irregularly spaced teeth create an unattractive appearance and can make oral hygiene difficult. 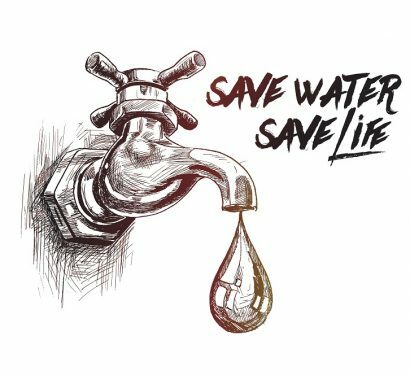 Poor oral hygiene can lead to tooth decay, gum disease and tooth loss — in addition to a host of secondary health problems. An improper bite can interfere with chewing and speaking, cause abnormal wear to tooth enamel, and contribute to jaw problems such as TMJ. Other possible complications include earaches, headaches, migraines, neck and shoulder pains, and breathing and sleeping problems, such as snoring and lack of self confidence. Braces: The most common type of orthodontic appliance, braces are suitable for children, teenagers and adults. 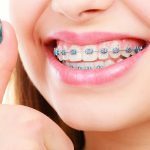 Braces — made of bands and wires attached to the teeth — correct irregular alignment by shifting the teeth’s position or holding them in place. Brackets — parts of braces that bind to teeth — can be metal, ceramic, plastic or a combination of these. 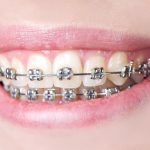 Although more noticeable, metal braces are the strongest and most effective for complex bite problems. Ceramic braces — which are better looking but weaker than metal — generally must be worn longer. Inside braces are attached to the back of teeth to be less noticeable and also may require longer wear time. Removable appliances: Shaped like a mouth guard, removable appliances (sometimes called retainers) are small, custom-fit devices made of plastic and metal. Upper retainers fit in the roof of the mouth whereas lower retainers can be removed or permanently fixed to lower teeth. Retainers are most often used after wearing dental braces to hold teeth in position. In other cases, orthodontic patients may wear removable appliances to close gaps or spaces between teeth, or to move a single tooth. In these cases, braces aren’t necessary; removable appliances are sufficient. 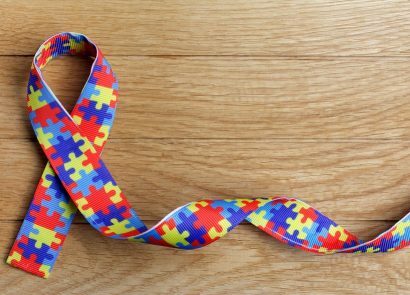 Removable appliances also may help with speech problems or certain medical conditions. Some removable appliances — called crib or tongue cage retainers — feature small metal bars that hang down from the roof of the mouth. These appliances prevent the tongue from going forward between your teeth when you speak. Additionally, removable appliances may help people with temporomandibular joint disorder (TMJ). This disorder usually results from bite problems such as malocclusion or bruxism (teeth grinding during sleep). Grinding stretches the muscles and joints in your mouth and jaws, which can cause jaw pain, headaches and earaches. Night guards help by keeping the mouth from closing completely at night, preventing teeth grinding. During the first months of treatment, most patients (children, teenagers and adults) are required to wear retainers on a nightly basis. Retainers often will be worn for several years. A certain amount of pressure and soreness may be experienced for the first few days of treatment, but the discomfort soon fades. 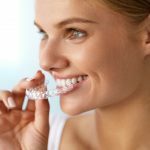 When retainers are recommended to correct a minor overbite without the need for braces, costs may range from $500 to $1,000. This cost incorporates office visits, X-rays and fittings. If replacement costs aren’t included, the cost of replacement retainers — not covered by most dental insurance policies — can be $150 to $300 each. Clear Aligners: Attractive alternatives to traditional braces, clear or “invisible” aligners are a series of clear, customized appliances. Unlike metal braces, aligners are minimally invasive and do not trap food particles and plaque between teeth. Aligners can be removed for eating, brushing and flossing, or important events. 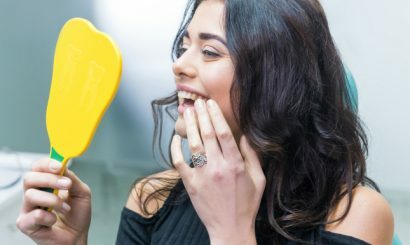 Aligners are recommended frequently for adults with mild spacing problems; aligners are not recommended for children and adolescents with non-permanent teeth. Custom-fit clear aligners are laboratory-fabricated using computerized technology. Clear aligners come in sets, the number of which depends on the orthodontic condition. Each new set is worn for a specified time, removing them as infrequently as possible. 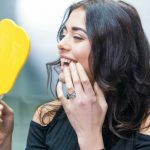 Although they’ll vary depending on the type and severity of alignment problem, and the type of aligner (Invisalign, ClearCorrect) used, treatment times generally range from nine to 24 months. Costs for clear aligners are comparable or higher than traditional braces. Space Maintainers: Small, made of plastic or metal, hardly noticeable and easy to get used to, custom-fit space maintainers are a simple, economical option for holding teeth in place. 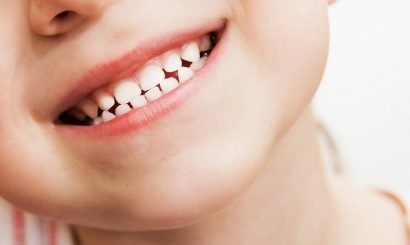 For example, if a baby tooth is prematurely lost, space maintainers steady the remaining teeth around the missing tooth gap to help keep the jaw naturally positioned. This prevents the teeth around the gap from moving into the empty space, which could cause overcrowded/crooked teeth when the permanent tooth erupts. Space maintainers also help maintain space for adult teeth and prevent complications and the need for additional and more costly orthodontic therapy. Mouth Guards: Often worn during sports, mouth guards are protective devices that buffer the teeth, soft oral tissue and/or other fixed appliances (such as braces) from blows and physical contact. In some cases, mouth guards stabilize the temporomandibular joint while also helping to prevent joint injury. Cost of mouth guards may range from a few dollars for stock, over-the-counter versions, to more than $500 for custom-fitted guards available from a dentist. Occlusal Splints: Also called bite splints, bite planes, bite guards or night guards, occlusal splints are removable dental appliances worn to protect teeth and/or modify the bite. 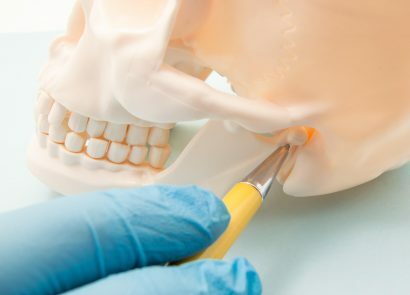 Custom-fitted to the upper or lower teeth, occlusal splints also are used for treating problems caused by jaw issues, such as headaches and neck aches, as well as stabilizing a bite before a dental procedure. Bite splints and night guards are designed to relieve pain caused by teeth grinding or clenching. Wearing these devices helps reduce wear and tear on the teeth. Night guards should only be worn at night; other types of splints generally are worn at all times. Occlusal splints are made of soft or semi-hard plastic for night guards, or hard, hard-soft polyester, acrylic or nylon for bite splints. The soft or “resilient” type is less durable, more difficult to adjust and harder to keep clean. In some patients, it may encourage clenching and grinding, essentially increasing the symptoms it is meant to correct. No type of occlusal splint should be used for athletic/recreational activities because they aren’t strong enough to provide the protection achieved by athletic mouth guards. 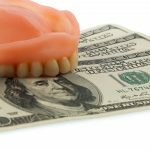 Taking into consideration the examination, fitting, follow-up visits and appliance itself, occlusal splints can cost thousands of dollars. 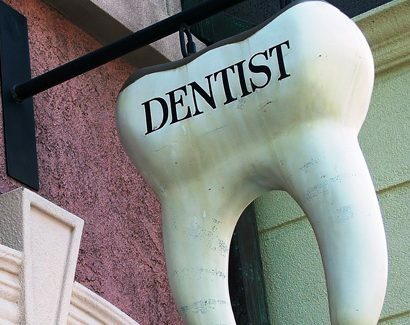 Dental insurance often does not cover this type of treatment; however, medical insurance may cover it. Patients are advised to check with their insurers. There also are some occlusal splints, which are available in stores. While more economical, these splints are not recommended; they are not custom-made, fit poorly and may cause permanent and unwanted bite changes. Anterior Deprogrammers: Mouth guard-type devices that help relax jaw muscles, anterior deprogrammers work best for people with severe and/or chronic clenching and grinding conditions. Anterior deprogrammers may be worn day and/or night, and on upper or lower teeth, depending on the severity and type of orthodontic condition. They are used to relieve muscle fatigue and reduce tension headaches, migraines and symptoms of bruxism and TMJ disorders. Typically made of plastic, anterior deprogrammers average approximately $500. 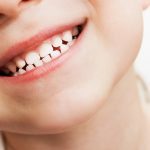 Palatal Expander: Best for developing children between the ages of eight and 10, a palatal expander is used when an upper arch is not sufficiently wide; the appliance expands that arch. Palatal expanders are not recommended for adults unless it is combined with a maxillofacial surgery procedure. Palatal expanders are relatively economical and are generally covered by dental insurance. Sleep Disorder Devices: These custom-fitted devices are designed to help patients sleep soundly and continuously, while reducing the effects of sleep apnea, (snoring). 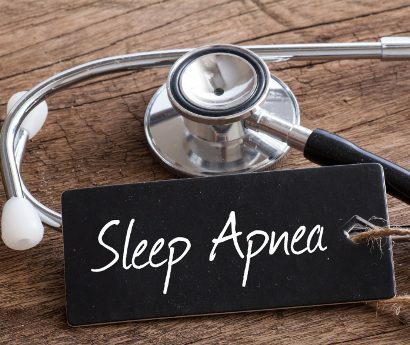 They treat obstructive sleep apnea, a condition in which a person suffers from blocked breathing during sleep, by preventing airway obstruction. 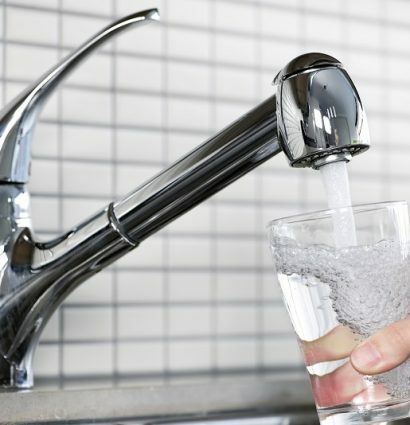 Worn in the mouth like an orthodontic appliance during sleep, sleep disorder devices — usually made of plastic or acrylic — prevent the soft tissue from collapsing and impeding normal breathing. The purpose of the oral appliance may be to reposition the lower jaw, tongue and soft palate in a specific position, to stabilize the tongue and jaw in order to maintain an open airway, or to provide artificial muscle tone to prevent collapse and resulting airway blockage. Cost for sleep disorder devices can range from $500 to $1,500. Occlusal Equilibration: Often the best method of eliminating deflective interferences (cusps of teeth that are too high or low) so the jaw can close properly, occlusal equilibration involves the selective reshaping of the teeth’s biting surfaces. When malocclusion is present, teeth often require stabilization because some problems exist, such as pain in the neck, head and/or shoulders, abnormal wear, and breaking of restorations. 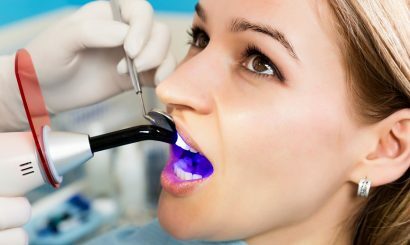 The problems usually are present because the teeth, restorations and/or oral appliances of the upper jaw do not meet well with those of the lower jaw. Occlusal equilibration mechanically reshapes tooth/restoration areas to allow proper jaw closure. 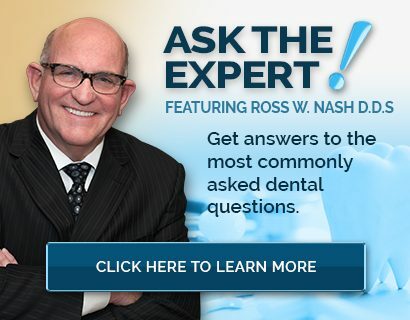 A simple occlusal equilibration usually requires only one appointment. If slight changes in the bite occur over a period of time, further modifications may be needed. More complex equilibrations may require various appointments, and teeth may shift significantly in the interim. 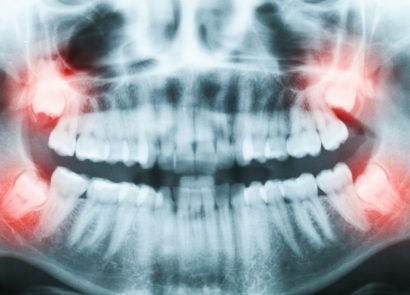 Occlusal equilibration ends when the bite stabilizes and symptoms disappear. 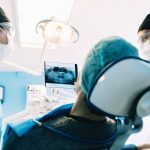 The cost of occlusal equilibration may range from $650 to $1,500 (including measurement, diagnosis, occlusal equilibration guard and subsequent appointments to fit the guard and equilibrate teeth). If required, orthodontic treatment frequently starts around ages seven to 14. Ideal placement time is between ages 10 and 14, when the head and mouth are still growing and teeth are more adaptable to straightening. The most common malocclusion treatments for children and adolescents are braces, retainers and space maintainers. Treatment with fixed braces usually lasts approximately 24 months with children and adolescents; approximately 28 months for adults. Some dentists recommend that retainers be worn for many years, since teeth naturally tend to drift out of place. Space maintainers keep the surrounding teeth from moving into open spaces when teeth are extracted or lost from trauma. 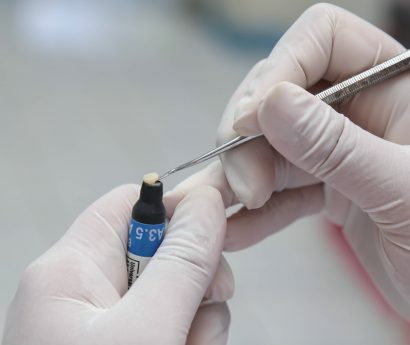 While early detection and correction during childhood and adolescence produces best results, adults still can correct problems such as crooked or crowded teeth, overbites, underbites, incorrect jaw position, or jaw-joint disorders through orthodontics. Since an adult’s bones are harder and have stopped growing, adult treatment lasts longer than a child’s treatment and may involve greater discomfort and expense and possible surgical procedures. Additionally, while orthodontic appliance treatment generally does not pose risks to adults with healthy teeth and gums, adults with gum disease are at higher risk. To avoid possible complications, such as further gum damage or tooth loss, adults with gum disease should get periodontal evaluations before starting orthodontic treatment. ClearCorrect: How Does it Work and What Does it Cost? Considering ClearCorrect aligners for your orthodontic treatment? 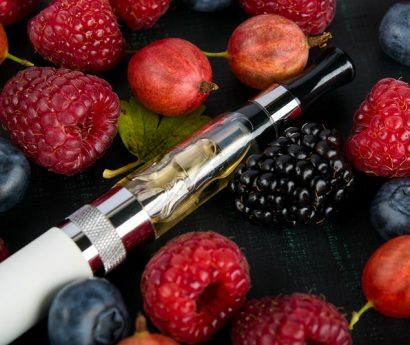 Learn how it works, who it works for and how much it costs.